“The Echo Chamber” would’ve been Bertolucci’s first film as a director since 2012’s “Me and You.” No director has yet been selected to direct the picture in his stead. 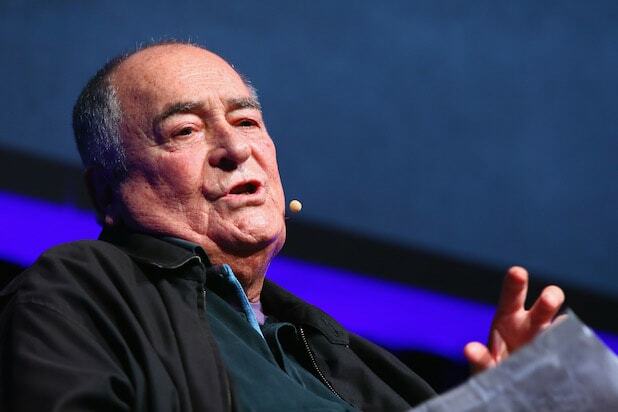 Bertolucci was wheelchair bound for much of the end of his life and died on Nov. 26 at age 77 after a short fight with cancer. Bertolucci wrote the first draft of the screenplay along with Ludovica Rampoldi, a writer for the Italian series “Gomorrah,” and Ilaria Bernardini, an Italian novelist. Bernardini is also the co-author behind the series “In Treatment,” which Rampoldi also lists as a credit. Indigo Film could not share any other details about the film’s plot at this time. Bertolucci will be honored in a tribute ceremony Thursday evening at the Teatro Argentina in Rome titled “Au revoir bb” that is being organized by his wife Clare Peploe and his friends Francesco Siciliano, Jacopo Quadri and Giovanni Mastrangelo, in collaboration with the Teatro di Roma – Teatro Nazionale. 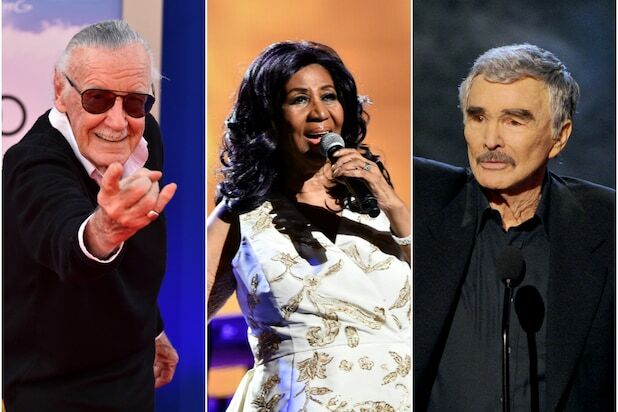 Video tributes from those who worked with him will also be presented.